An exciting update to the news that the poster I illustrated for the film 'Bad Milo' was nominated and a finalist at this years Key Art Awards....Well I am proud to tell you that It won a Silver Key Art Award in the Illustration Category/Print technique! Being a huge fan of film posters and movie advertising I have followed the Key Art Awards for many years - What an amazing feeling to have a poster I worked on make it to the awards and win! Thank you so much to Gravillis Inc. who I worked with on the poster for entering the poster this year. Thanks also to the Hollywood Reporter and the Key Art Awards! 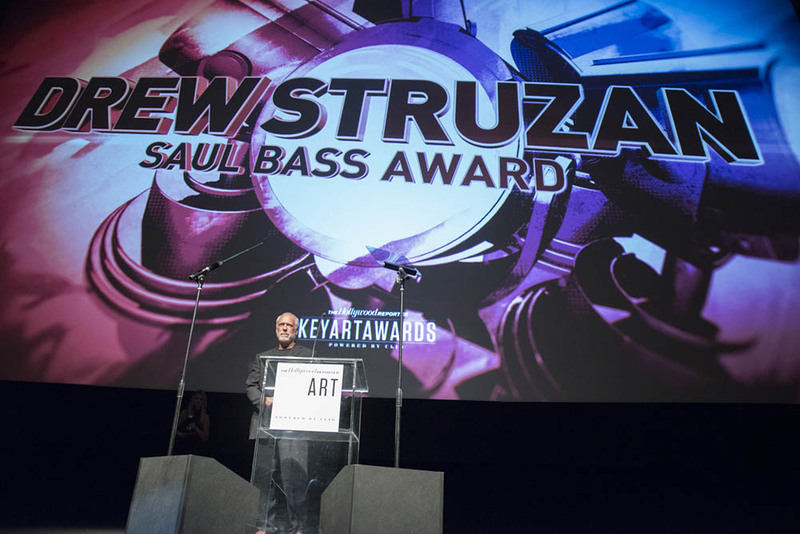 It was an awesome night... Not only did we get an award but illustration Legend and Mentor, Drew Struzan was honoured with a Saul Bass Award for his contribution to the craft... Wish I could have been there! It was really wonderful being able to catch up with Director Jacob Vaughan during a trip to LA last year... a truly awesome guy! Wonderful meeting #badmilo director @jacobjvaughan for lunch today!